Lighting Up The Night for Rett Syndrome | Ontario Rett Syndrome Association | O.R.S.A. 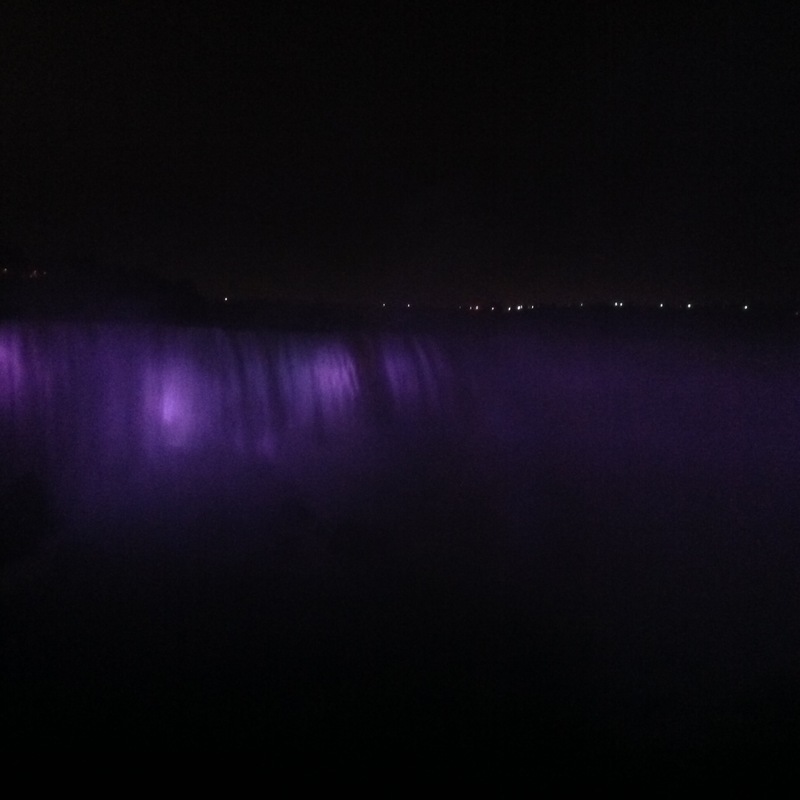 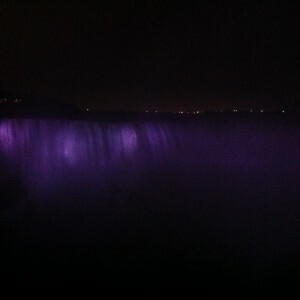 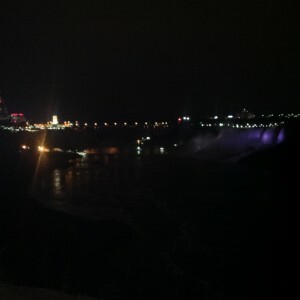 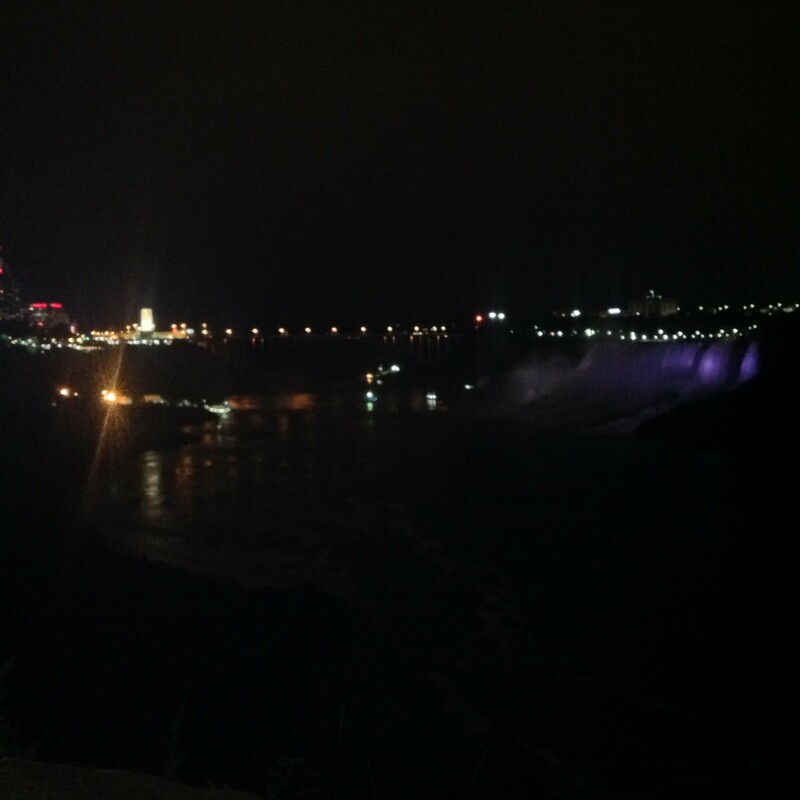 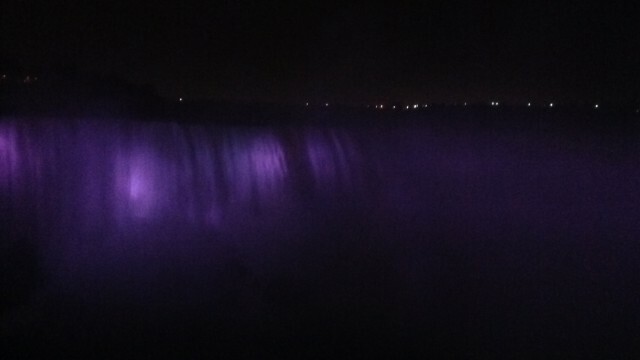 Niagara Falls, Canada ~ The Colour Purple for Rett Syndrome Awareness Month on October 3rd. 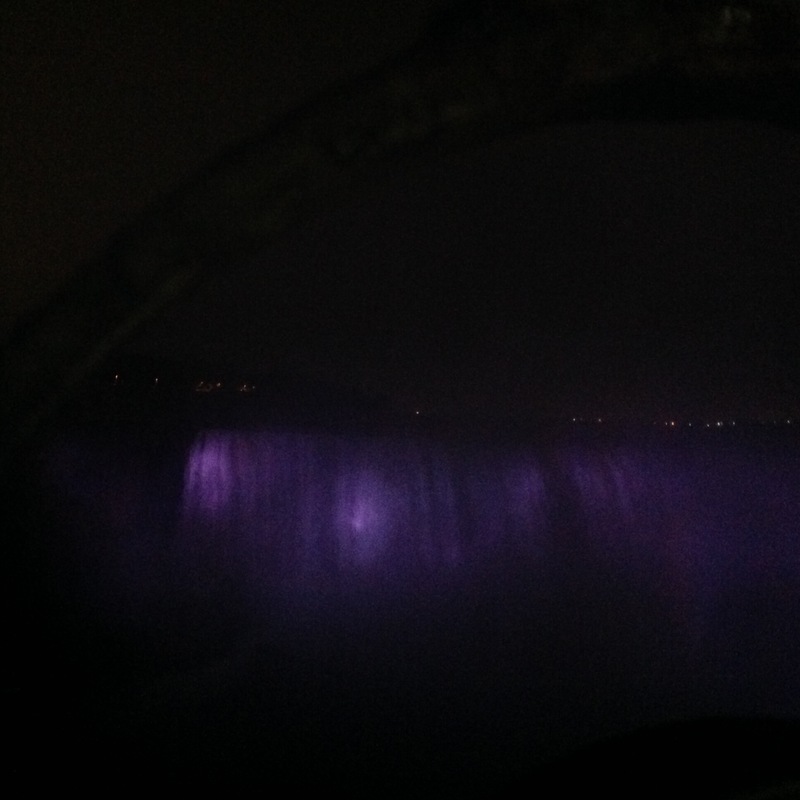 October 25, 2015: The CN Tower will light up purple!